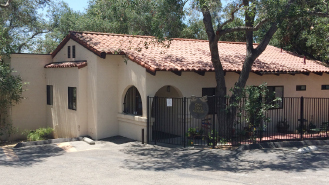 For over 45 years, HELP of Ojai has provided services in response to the basic needs of the Ojai Valley. 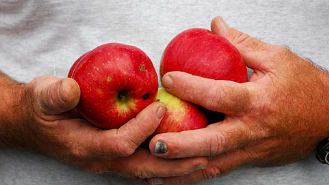 Our mission is to combine individual and community resources and to meet identified, unmet basic human needs of Ojai Valley residents, with special emphasis on the most vulnerable. 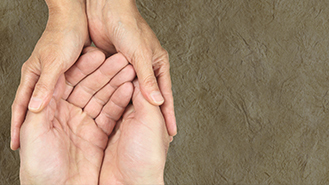 We strive to enhance quality of life for those we serve through our programs. 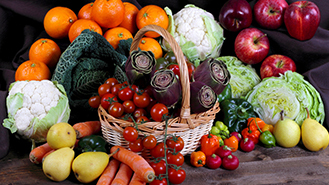 HELP of Ojai is a vital resource for residents of the Ojai Valley. We are the only full time, basic needs provider in the area, equipped to assist clients when they are at their most vulnerable and unable to travel elsewhere for help. 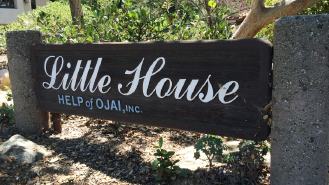 HELP of Ojai operates nine separate programs, collaborating to provide a “one-stop” destination for clients seeking intensive support unhindered by administrative burdens. Each one of our nine programs is led by a staff director (who functions as case worker or working staff) while simultaneously managing the administration of her/his individual program and maintaining a level of expertise on current and emerging issues and trends in that area of service. Through these many programs we are able to provide year-round advocacy, counseling, healthcare, nutritional support, outreach, and other life-enhancing services to various and diverse populations who would not receive them otherwise. Getting involved within the Ojai Valley through HELP of Ojai is rewarding and necessary as we work to make the entire community healthier. 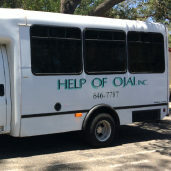 Through monetary donations and volunteerism you make it possible for HELP of Ojai to provide necessary services to thousands of friends and neighbors. 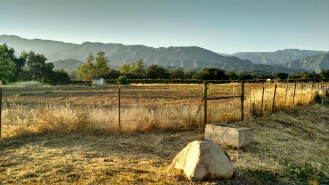 Your donations are tax deductible and help us fulfill our mission to the Ojai Valley! You can send in a check, or donate via PayPal by clicking here! 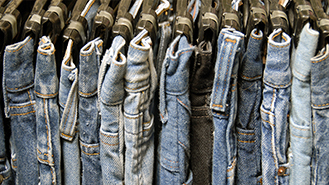 HELP of Ojai always needs volunteers! 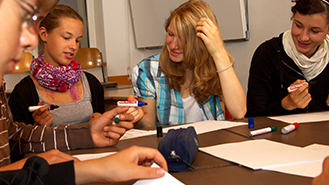 Do you have a passion to help people? If so, we encourage you to learn more about volunteering by clicking here. You can help HELP of Ojai by educating your friends and neighbors about the unknown needs that are in our valley.